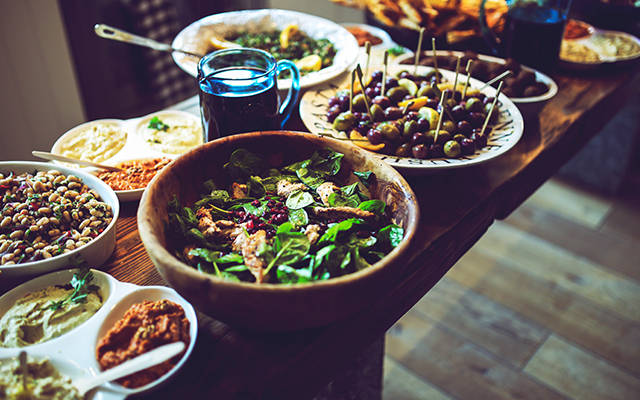 The lead up to Christmas is a time for unexpected drop-in visits, gatherings and parties – all occasions which usually centre around good food! While a busy social schedule can make anyone go into meltdown (especially if you leave a busy year of work and study in your wake), we are here to assure you that with a little bit of planning, you can effortlessly cater for any event this season. Open Colleges have cherry-picked the very best healthy summer dishes that not only look impressive but are easy to prepare. 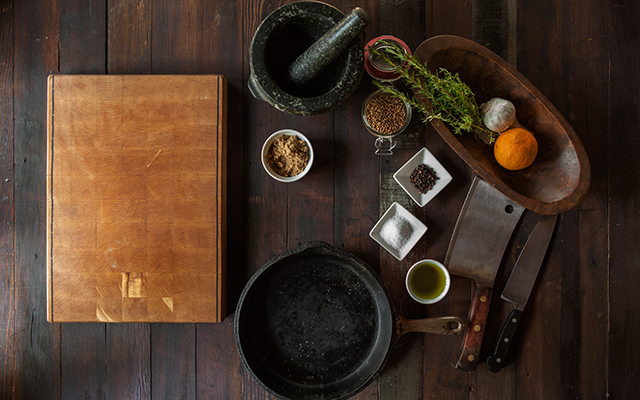 Simply follow our recipes, invite your friends over and enjoy! Perfect for hot days when you’re can’t be bothered cooking an extravagant meal but want something tasty and nutritious. 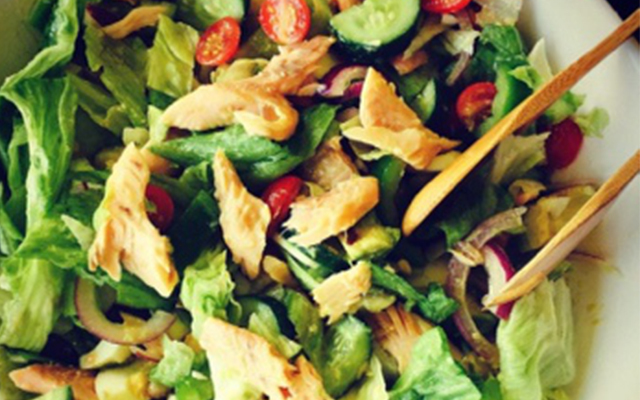 Toss all the salad ingredients, mix the dressing in a jar and toss into the bowl with the salad. Mix and season to taste. How easy is that! This salad will win hearts anytime you need to bring a plate to a party. 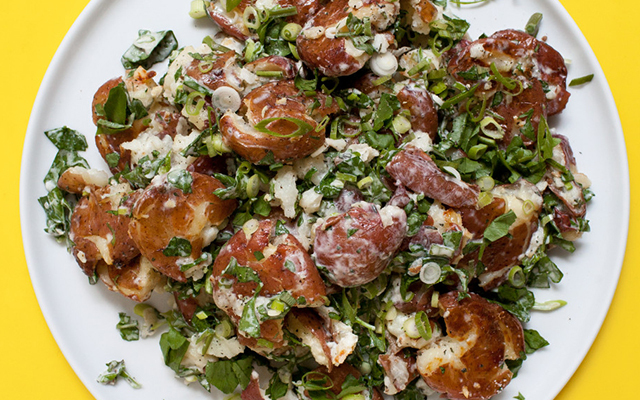 After all, who doesn’t love a classic potato salad! Heat your oven to 200C while you place potatoes in a large pot and cover with 2 cups of cold water. Season with salt and bring to a boil, then reduce heat and simmer until tender for 15–18 minutes. Drain and return to pot to dry. Next, working with one potato at a time, place each under a glass or flat-bottom measuring cup and press to flatten. Divide oil between two rimmed baking sheets and transfer smashed potatoes to baking sheets as you turn to coat. Season with salt, pepper, and ginger. Now, roast in the oven, flipping once until golden for 20–25 minutes. Meanwhile, whisk together your buttermilk, mayonnaise, brown sugar, thyme, and oregano and season with salt and pepper. Fold the warm potatoes into dressing along with watercress and spring onions and season with salt and pepper and you will have the perfect summer BBQ party dish! Looking for a fancy dish for a gathering of friends and family? 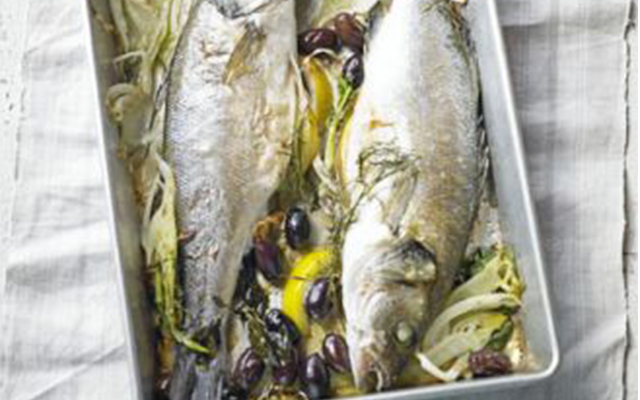 Try this mouth-watering Baked Sea Bass with Fennel, rich in Italian flavours. Heat oven to 180C while you rinse and dry the fish. Season all over, then stuff the cavity with some fennel slices, lemon and basil. Scatter the olives and any leftover fennel, basil and lemon into a roasting tin. Now, place the sea bass on top. Drizzle each fish with the oil and bake for about 30 mins or until cooked through and starting to brown. Cook your fish Italian-style with this simple recipe – just six ingredients, but full of Mediterranean flavour! If you’re after a nourishing, healthy dessert, these wholesome Baked Apples are perfect paired with vanilla bean or coconut ice-cream on a summer night. Preheat fan forced oven to 180C and place cored apples in a ceramic baking dish. Fill the core hole up with some butter, almonds, coconut and cherry – but don’t use all of it up. Sprinkle the leftover of the ingredients around the apples (including the butter). Now, drizzle the honey/maple syrup on top of the apples and bake for about 30-40 minutes until the apples are soft and browned. Serve with coconut ice cream or cream. Looking for a refreshing and cool desert that will impress the kid within? 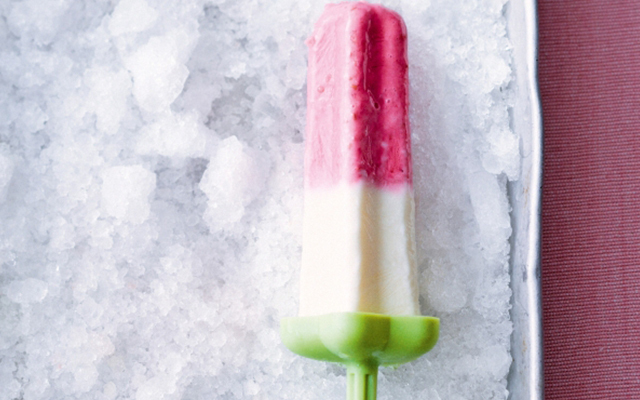 You can’t go past these Raspberry and Vanilla Icy Poles. You will also need a 6-hole, 125ml-capacity (each) ice-block mould. Place raspberries, 1/2 cup of yoghurt and 2 tablespoons of sugar in a food processor or blender. Process or blend until smooth and sugar has dissolved, then pour mixture into a 6-hole, 125ml-capacity (each) ice-block mould. Freeze for 2 hours or until firm. Now, place remaining yoghurt, sugar and vanilla in a small bowl and stir until combined and the sugar has dissolved. Pour over frozen raspberry layer, leaving 5mm at the top for expansion when freezing. Place lids on moulds and freeze overnight or until frozen. Remove icy poles from moulds when guests come over and serve immediately! If you enjoyed reading about these recipes as much as we did putting them together for you, then you’re set for a delicious summer break. You see? 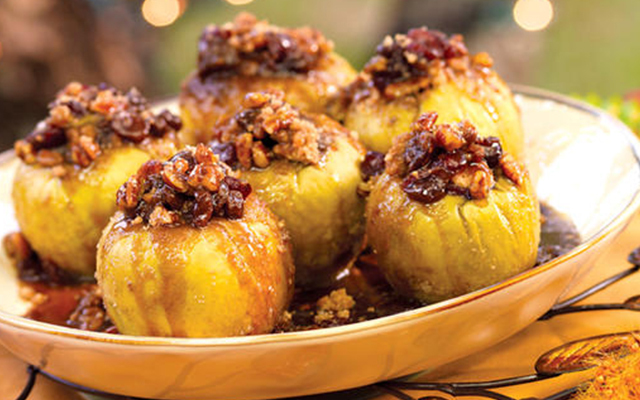 Christmas doesn’t have to be stressful with a few firm recipes at hand. Special thanks to taste.com.au, bonappetit.com and intuitivehealthgirl.com for the recipes. Christmas could be your time to shine! This Christmas, why not use your free time to invest in your future. Open Colleges has over 100 online courses designed to equip you with the skills and knowledge to launch your career and take it to the next level! Learn more here.